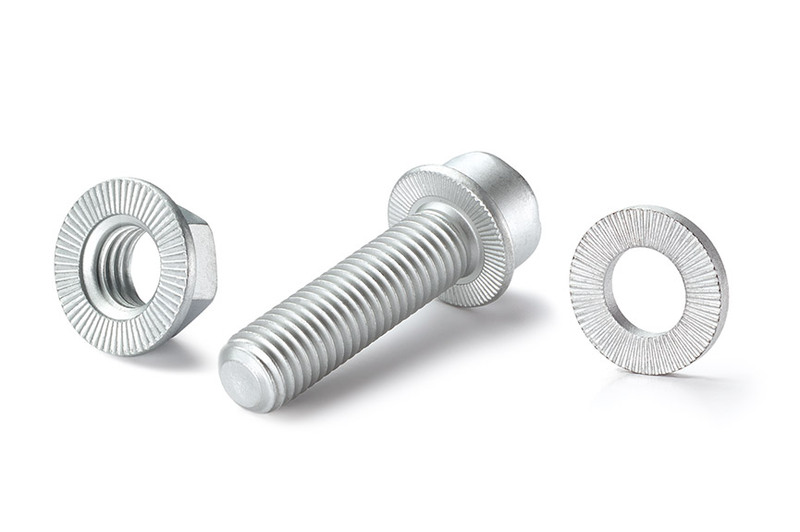 The innovative thread-lock principle ensures a secure threaded connection, even in adverse conditions and with repeated screwing. The applied preload force is retained in the joint for the duration of use. 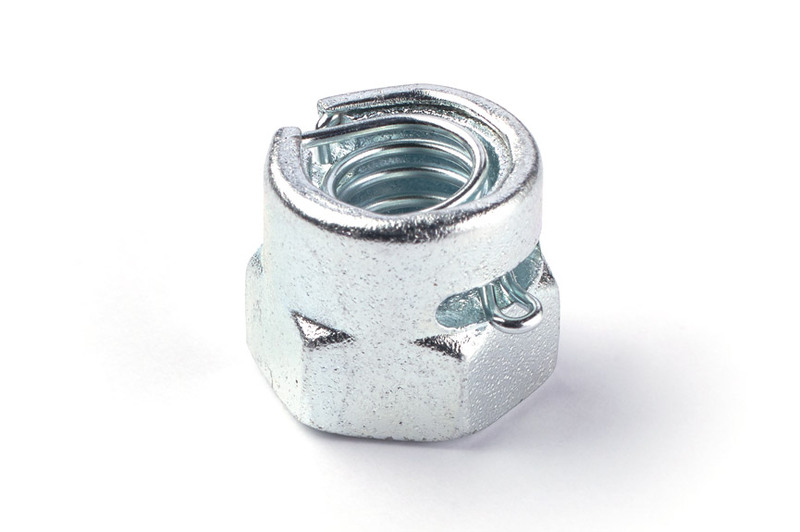 SAPER LOCK® nuts are used in a wide range of applications from complete anti-rotation locking and loss prevention, to serving as adjusting and setting elements.